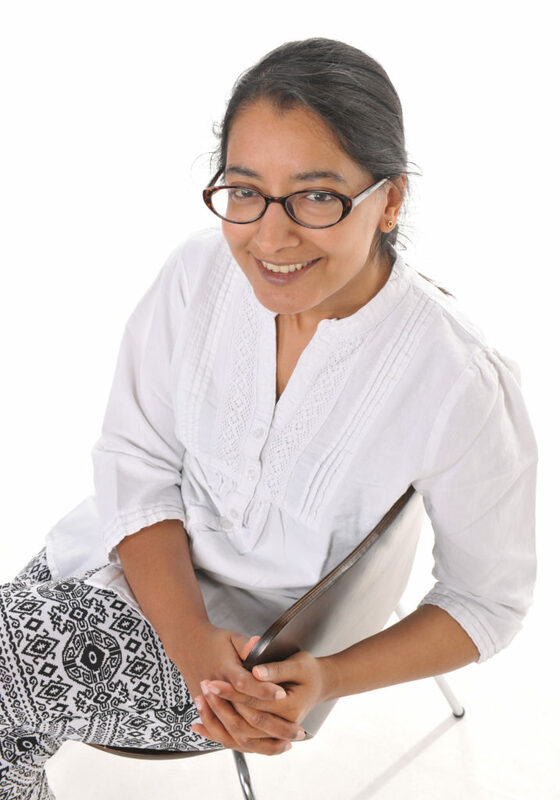 Dr Aarti Denning is a fully registered GP and medical cosmetic/ aesthetic Doctor. She carries out all advanced medical cosmetic and injectable treatments. She is the first doctor to provide medical cosmetic treatments integrated with bespoke bio-identical hormone treatments in Winchester and Andover. She is Board Certified by the American Academy Of Aesthetic Medicine, and is an Assistant Trainer for the their UK chapter. Dr Aarti commenced her training in non-surgical cosmetic treatments in 2009, starting with Anti-Wrinkle injections, dermal fillers and peels. Beyond the standard injectables, Dr Aarti is adept in the full spectrum of non-surgical cosmetic treatments, such as platelet rich plasma therapy, thread lift (PDO and Silhouette Soft) procedures and intralipotherapy (fat removal injections). She is also trained to assess skin lesions such as moles, skin tags, thread veins and manage appropriately or advise on onward referral to a specialist. She attends regular CPD (continuing professional development) training in aesthetics to ensure she is up to date in technical and pharmacological practice, knowledge base and evidence underpinning the procedures she carries out. Dr Aarti worked with the National cosmetic treatment provider Cosmedoctor between 2010 and 2012. From 2012 she carried out medical cosmetic treatments and consultations for Evolutions in Winchester until December 2015. Until May 2016 she also had weekly clinics at Changes Clinic in Portsmouth, but chose to focus on her personal clinics since.